« Soulja Boy Performing @ Club Lavela! 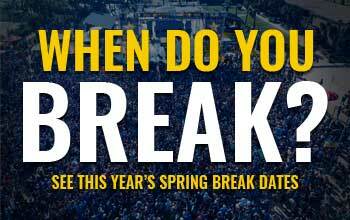 Holy Smokes, Spring Break 2017 begins this week! !